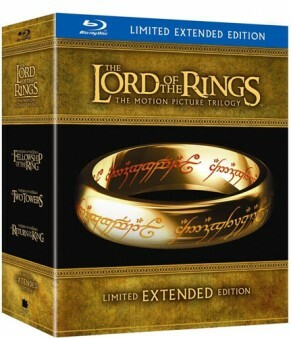 Extended Lord of The Rings on its Way to Blu-ray -- Finally! Extended Lord of The Rings on its Way to Blu-ray — Finally! on Blu-ray. The set has a list price of $119.98, but so far, Amazon is selling the set at a price of $83.99.